All of your information in digital format. You will be able to manage any type of collected data, from email to business role, customizing fields to be inserted in the form, depending on the event you are going to attend. Select mandatory fields and add the missing ones from the back office system. 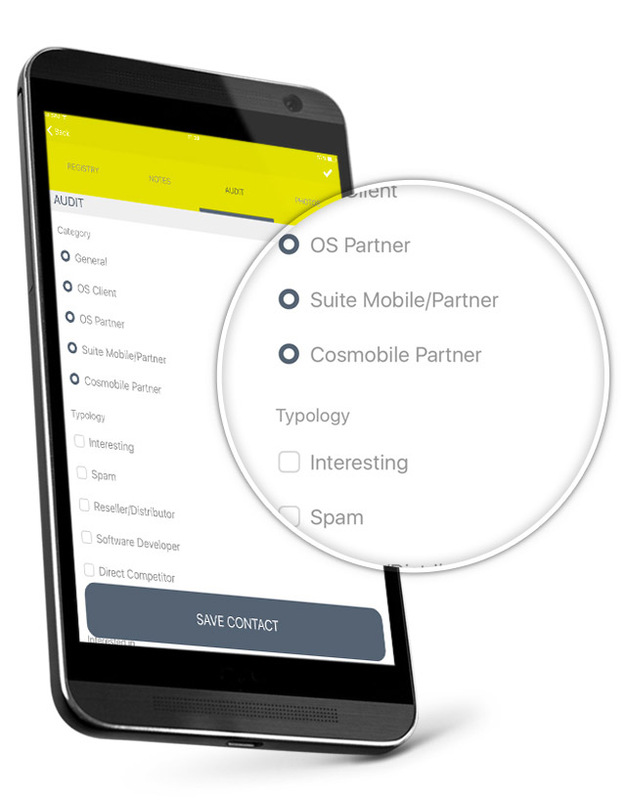 Create your event and your contact list with a few clicks. Find out more about each contact. 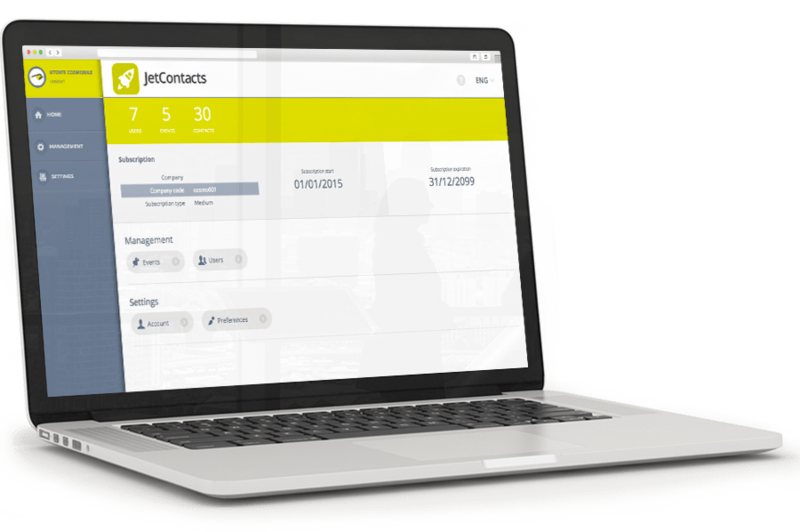 JetContacts is an advanced review system: you’ll find a survey that delve into all relevant information on your contact. An advanced tool tailored to your needs. Take a simple photo (or more photos) of business cards and save every contact in a customizable form. All collected data can be exported in Excel or CSV format and can be downloaded from the back end. They can be then transferred to CRM or your business intelligence system in a digital format. 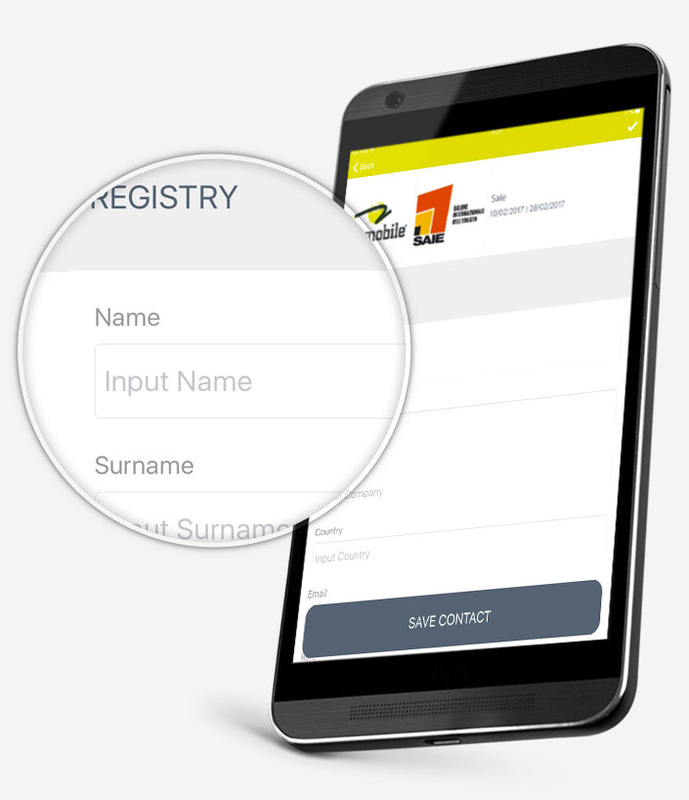 The software can be managed entirely from the back end: you can configure your app with data and questions according to your company needs.